It’s happened to everyone. You’re riding on the train or bus when, out of nowhere, you have to go. You scramble but quickly realize your options are limited. So, what do you do? That’s a problem that occurs all too frequently on SEPTA, and one that needs a fix. The most ideal solution would be to include bathrooms on all Regional Rail trains; however, this would be incredibly costly in terms of both installation and maintenance. The preferred solution would make use of the preexisting station facilities, including both Regional Rail stations as well as those reserved for SEPTA employees. 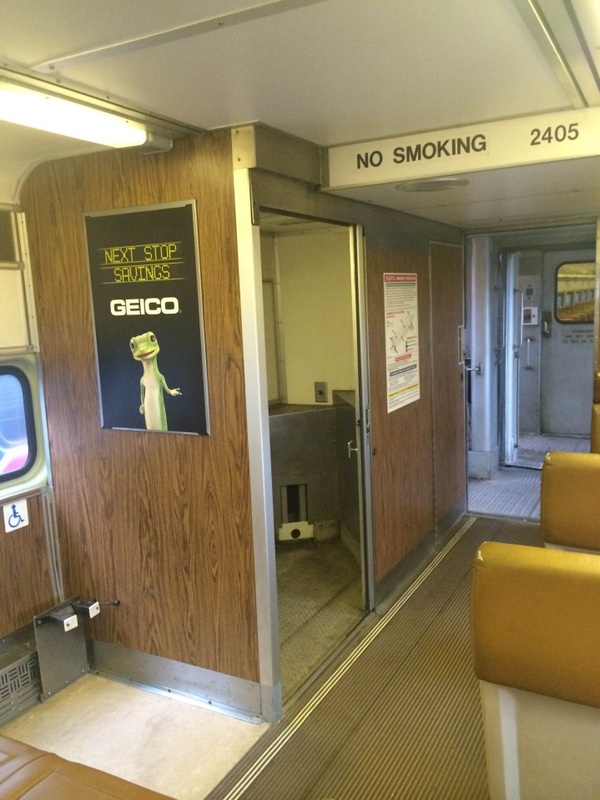 Specifically, SEPTA should designate specific “bathroom stops” for which customers would be able to exit, use the restroom, and then return to continue their trip without paying an additional fare. Not only would this benefit the end users of the system needing to go, but it would also benefit all riders (as people would be less likely to utilize station platforms and concourses as restroom facilities if proper facilities were made available to them). Meet with operations and finance teams to determine how this could be implemented effectively. Also determine how this could be done once NPT is implemented. Would customers be more likely to ride if they had bathroom access? How much would their perception of the system improve if bathroom use decreased? 657481: Customer had difficulty re-entering subway after daughter had to use restroom.